When you get to the point of writing a dissertation, you’re clearly near the end of an important stage of your educational journey. 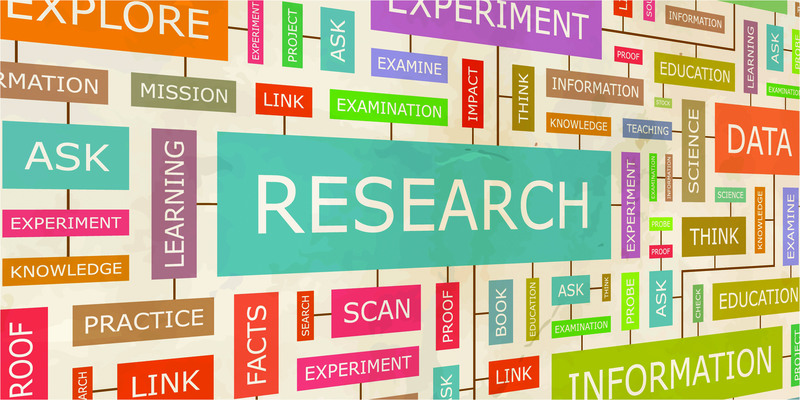 The point of this paper is to showcase your skills and capacity to conduct research in your chosen discipline and present the results through an original piece of content that will provide value for the academic and scientific community. Before we Get any Further, let’s Clarify One Main Thing: What is a Dissertation? This term is usually used to present the final result of independent work and research for an undergraduate program. A thesis, on the other hand, is crafted for the completion of a Master’s degree. However, the term dissertation is also used for the final project that PhD candidates present before gaining their doctoral degree. It doesn’t matter whether we are talking about an undergraduate or PhD dissertation; the form of the assignment is very similar, although the PhD project is much more serious. 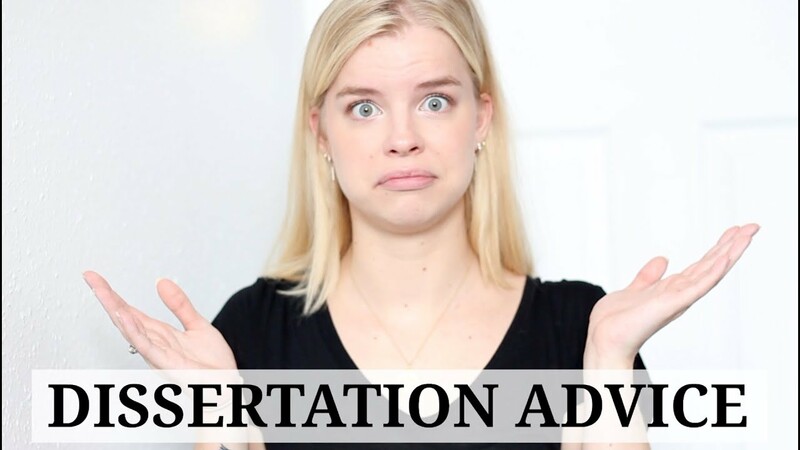 This guide, written as per the directions of My Assignment Services’ dissertation writers, will be useful both for undergraduate and PhD students, who are working on their dissertation projects, as well as for students developing theses for MA programs. Most candidates usually start with great enthusiasm, but this intimidating project can throw them to despair. The process of planning, research, and writing will be the longest and most complex challenge you’ve ever committed to. The end result will be very rewarding, but you might go through several obstacles to get to that point. Although the challenges are overwhelming, the important thing is to start from the beginning and complete each stage step by step. We have a guide that will show you the right direction. As the term itself suggests, this is a proposal for the final dissertation project, which should persuade the committee members that you’re going to commit to a valuable, interesting, and complex questions. This is a shorter paper than the final dissertation, but it’s equally as important because this is the point when you’ll think of a significant question and you’ll set up a plan for assembling information and writing the paper. Even if the proposal is not mandatory in your university, you should still write it and discuss the points with your mentor. Now, you’re left with the most important stage of the dissertation writing help process: composing the actual project, which will be the final product of all your efforts. It’s surprising to see that many students have some level of confidence during the previous two stages of the process, but they crack when they realize they don’t really know how to write a dissertation. Remember: you already did a great job up to this point, so you have to proceed. Everything is easier when you have a plan. Make an outline: Outlining your dissertation in detail will make the process easy and informative. Literature Review: Review the research process and all the important acknowledgements you’ve come down to. Methodology: Focused on the way you located the resources and the methods of implementation of the results. Conclusions: summarize the study and you’ll briefly report the results. Bibliography: Use the recommended style of citation and include all the sources used during the research. You need to take some time away from the project, so make sure to leave space of at least few days between the writing and editing stage. When you come back to it, you’ll be able to notice most of its flaws. Finally, it’s time to do the final few readings and catch all spelling, grammar, and style errors you made. Read word by word, sentence by sentence, and consult a dictionary or thesaurus if you have any doubts. Once you are done with your proofreading and editing, get your dissertation some relevant feedback from someone who is experienced or have knowledge about dissertations. You finally will be able to tackle the process of writing a dissertation step by step. If you are not able to make it up to the dissertation writing, reach our dissertation writing experts. They are well-versed with the dissertation methodology and formatting styles. Get the comprehensive and perfect dissertation prepared for yourself and score high!